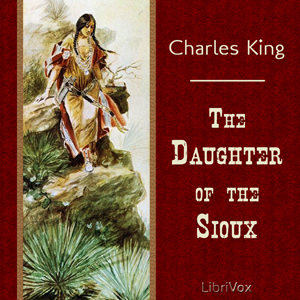 Charles King was a United States soldier and a distinguished writer. He was the son of Civil War general Rufus King and great grandson of Rufus King, one of the signers of the Declaration of Independence. He graduated from West point in 1866 and served in the Army during the Indian Wars under George Crook. He was wounded in the arm forcing his retirement from the regular army. During this time he became acquainted with Buffalo Bill Cody. King would later write scripts for several of Cody's silent films.